Those marvellous people at M.A.C are known for their splashy design collaborations—for holiday, the brand teamed up with rising star Prabal Gurung for a holiday line—and it looks like next year’s collab is going to be just as big. 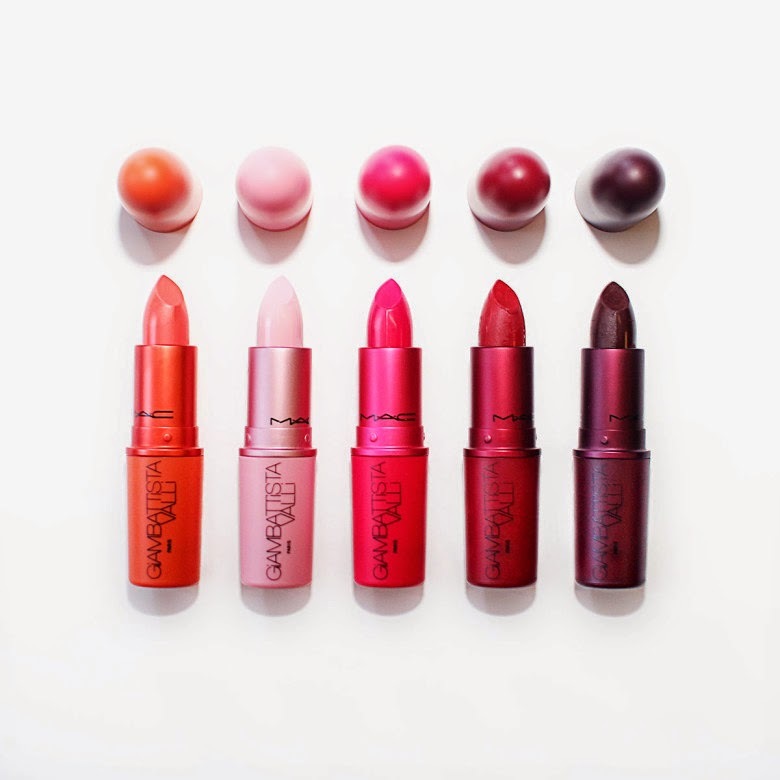 The company just officially announced that they would be teaming up with designer Giambattista Valli with the aim of giving your everyday lipstick collection a high-fashion makeover. 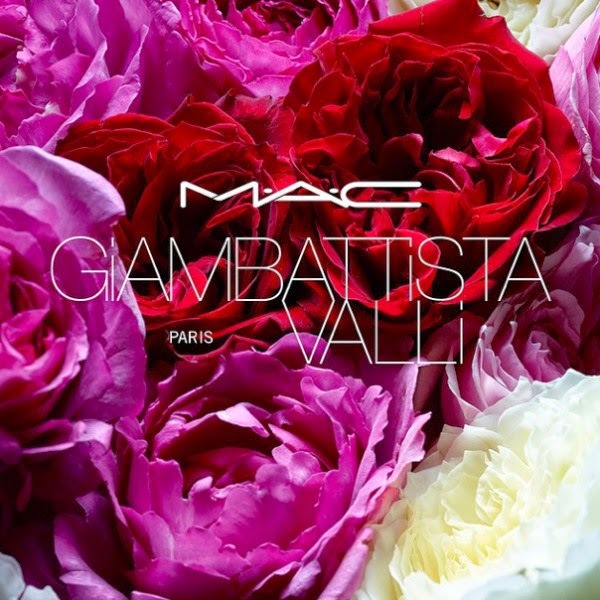 According to Vogue, MAC and Valli are teaming up to create a lipstick line that will consist of five floral “garden shades” that will be available in the summer of 2015. The Paris-based designer (who in 2015 will be celebrating the ten-year anniversary of his fashion house) said of the collaborative affair: “I’m very well known for dresses, no? And I thought it was very nice, the idea of dressing your lips,” added Valli, whose obsession with all things floral has been known to manifest itself in everything from a cascade of sequin-crafted coral poppies to a cherry blossom–strewn day coat. To bring his first makeup collection to life, he turned to the team at M.A.C, who have worked with him backstage from the beginning. “For a creative person, collaborating can be frustrating because you feel that you’re limited or stuck within someone else’s ideas, but with MAC it was 100 percent freedom and 100 percent support just to make my idea become a reality, to pull out my flowers and my sense and my emotion and put it into the colour,” Valli told Vogue, adding that he drew from a range of hues from past collections for a palette that would flatter women on an international scale.